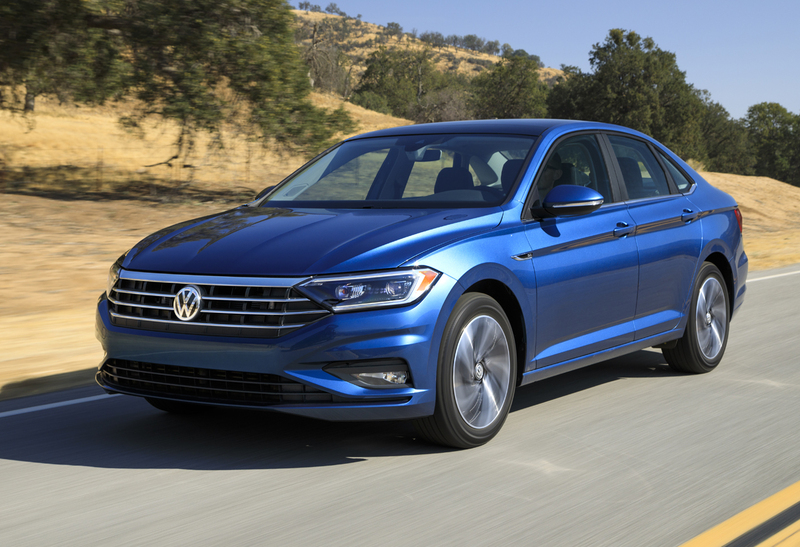 The all-new Volkswagen Jetta compact sedan made its official debut at the Detroit Auto Show with an arguably sexier design, longer and wider with more room, with more technology and a lower price. 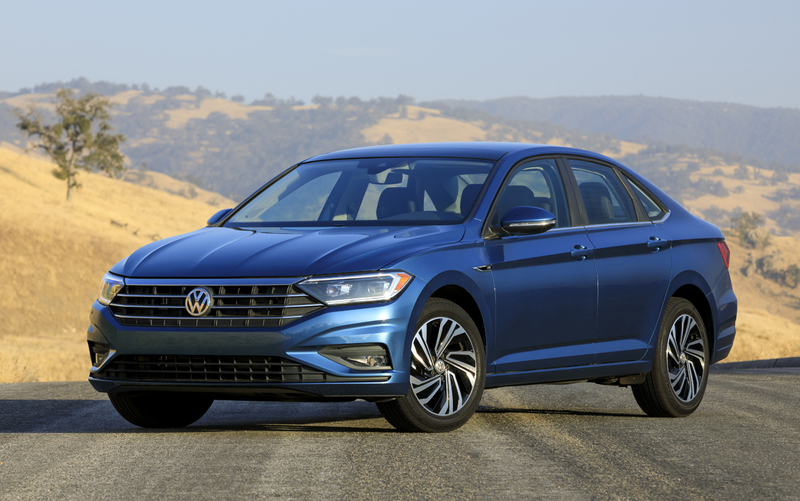 In the wake of Dieselgate, VW is fighting to get it back with a product offensive that includes new styling, new technologies, and more value to their showroom and the Jetta is ground zero to winning back the bottom line. 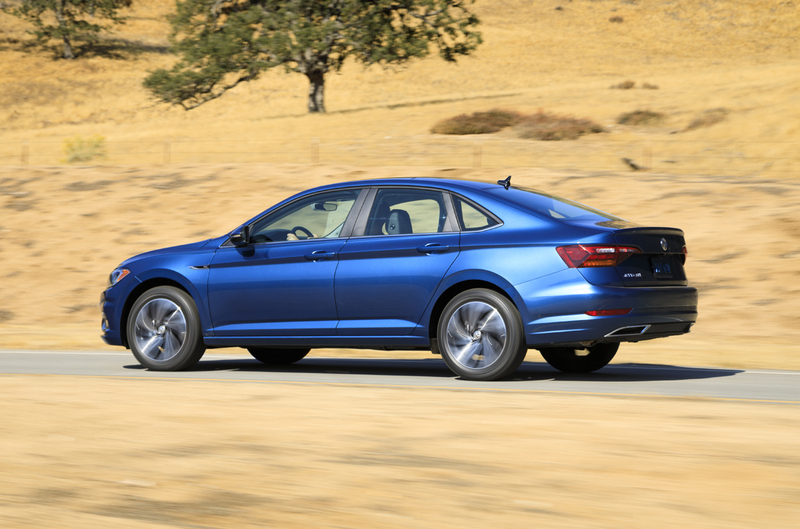 One of the best selling models they have, the new 2019 Jetta sedan now rides on the well loved and awarded MQB chassis architecture, though here a de-contented variation of it for cost savings which is why the new Jetta will be priced just less than the current model at $18,545. 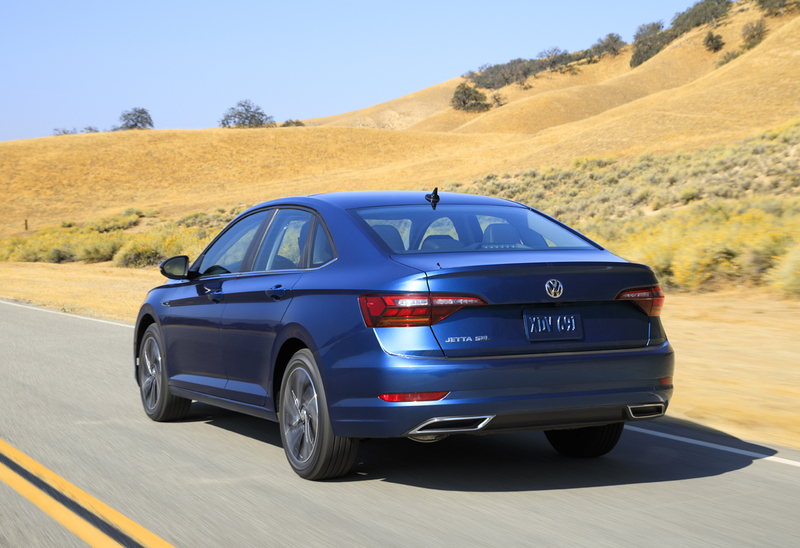 It’s longer with 1.3-inches more wheelbase now at 105.7-inches total, it’s wider too all of which will promote more interior space that Volkswagen tells us is now class leading among its peers. 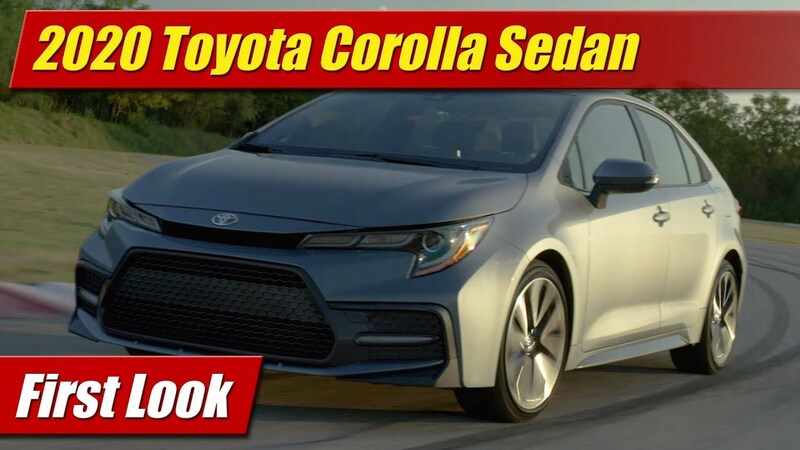 The roofline is more coupe-like and stretched back into the rear deck, proportions much akin to the Honda Civic. 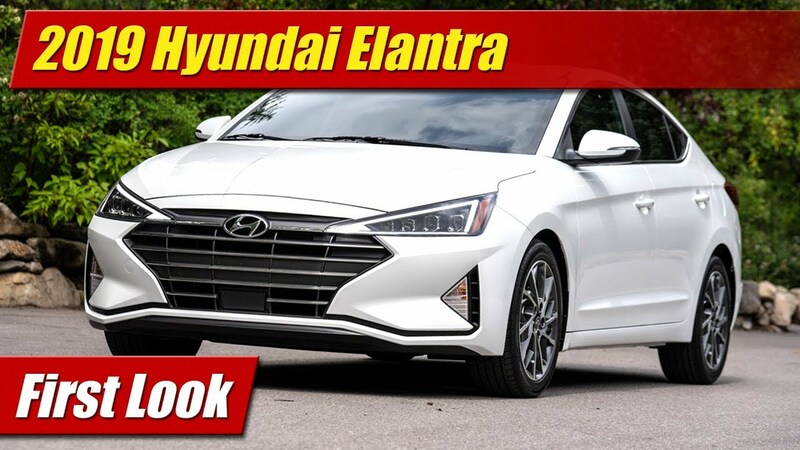 The face is certainly more design savvy than the current generation and with plenty of chrome and standard LED headlights it has a much more premium appeal. Standard alloy wheels across the lineup will bolster this image as they begin populating our roads. 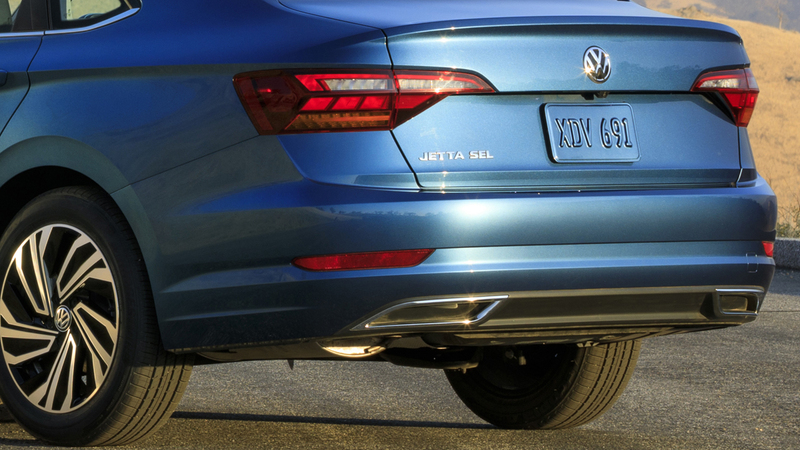 At the rear are LED tail lights that carry on the styling DNA we’ve come to know as Jetta though decidedly disappointing are the fake exhaust tips festooned upon the lower rear fascia. 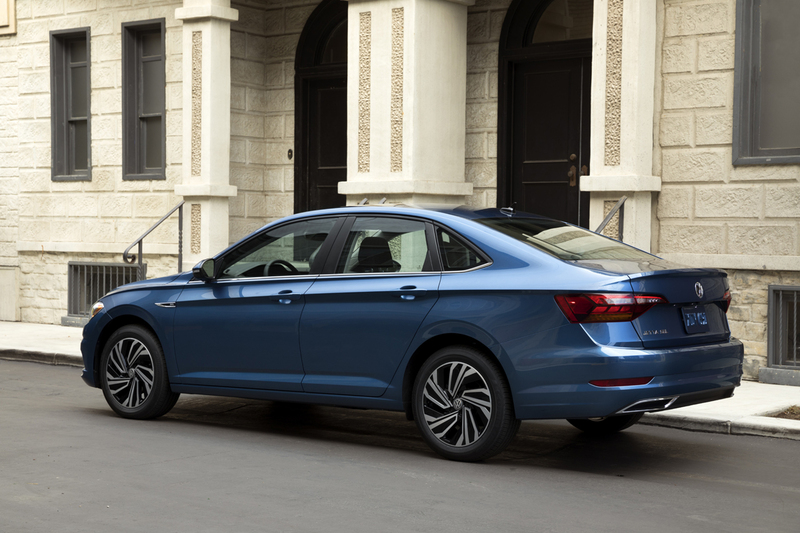 This trend of Volkswagen in the last two new products Atlas and Tiguan is a bad sign that the brand is losing their core values of German engineering over cynical cost cutting measures they think most people aren’t smart enough to notice. That might be why the interior is jazzed up with lots of shiny things and bright flashing lights to entertain and beguile. 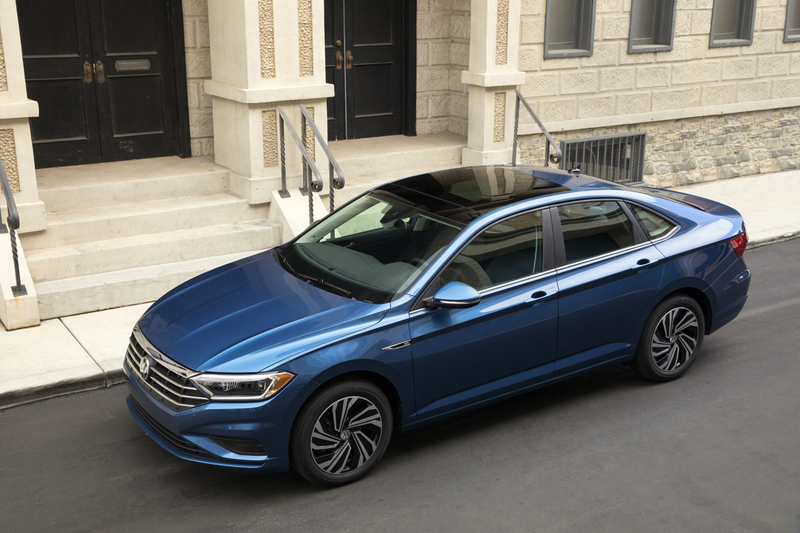 Yes you can option the new Jetta up with lots of toys including a full width virtual cockpit with digital display customizations limitless. Also important to the Volkswagen driver is the 10-color dazzle of ambient interior lighting. You will be able at least to order up some genuine leather hides for the first time in a long time, heated and ventilated. A new Beats Audio system replaces the Fender systems of the past, now with 400-watts of power. You know Beats Audio, they also provide systems for Dodge and Chrysler. Nice. 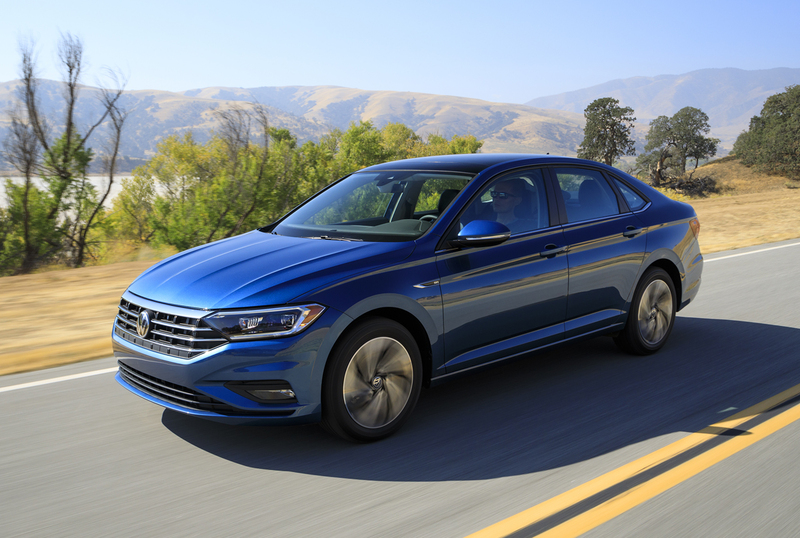 Powering the 2019 Volkswagen Jetta at launch is a sole powertrain in the 1.4-liter turbocharged four cylinder. 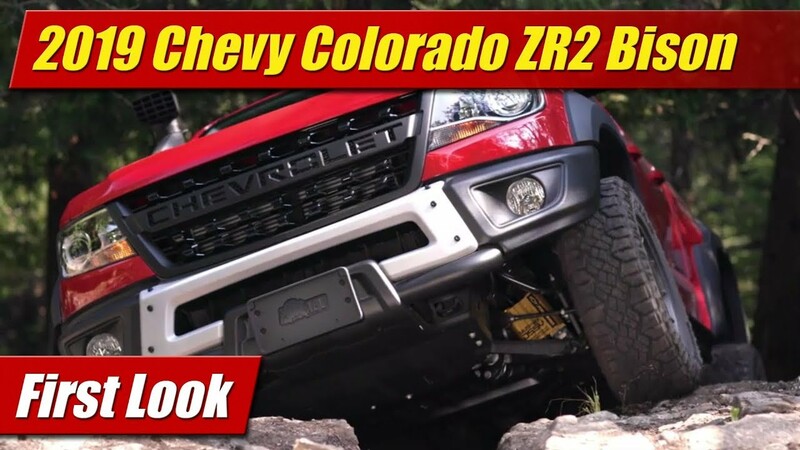 It has 147 horsepower and 184 pound-feet of torque and comes standard with a six-speed manual or an eight-speed automatic transmission. 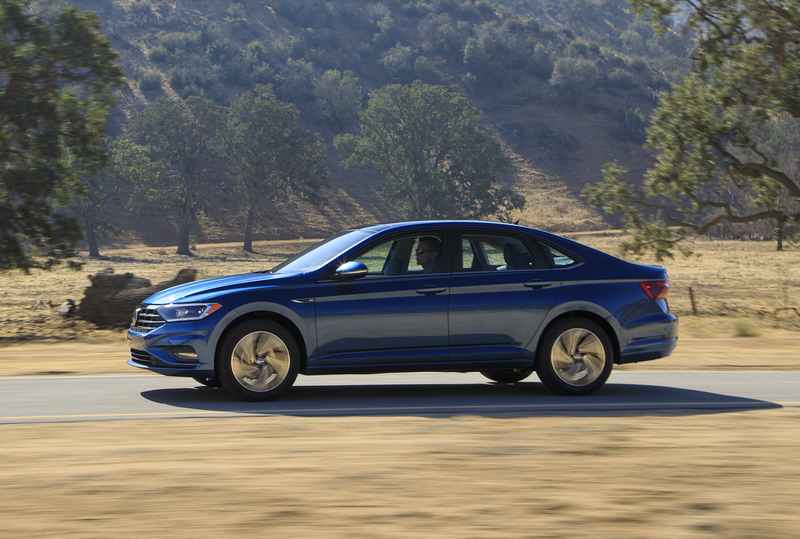 Kudos to VW for not sticking us with a CVT yet. An auto-start-stop system is standard if you get the automatic transmission. 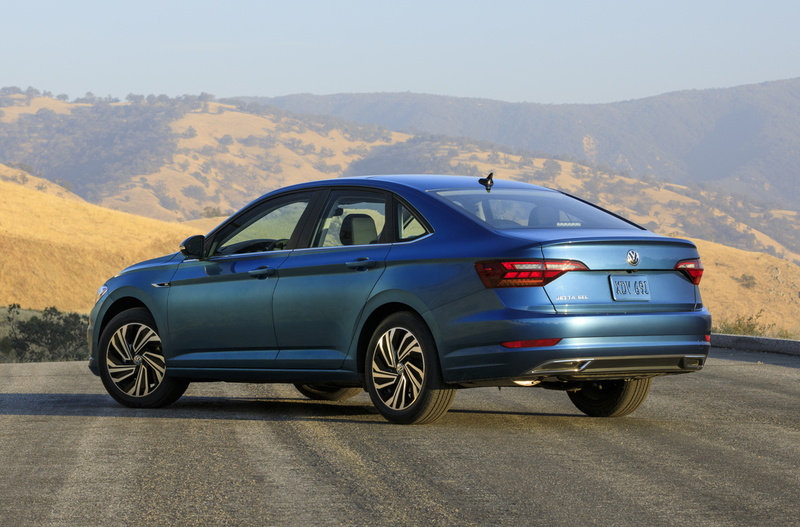 Not to forget, the 2019 Volkswagen Jetta will also come with a standard backup camera. 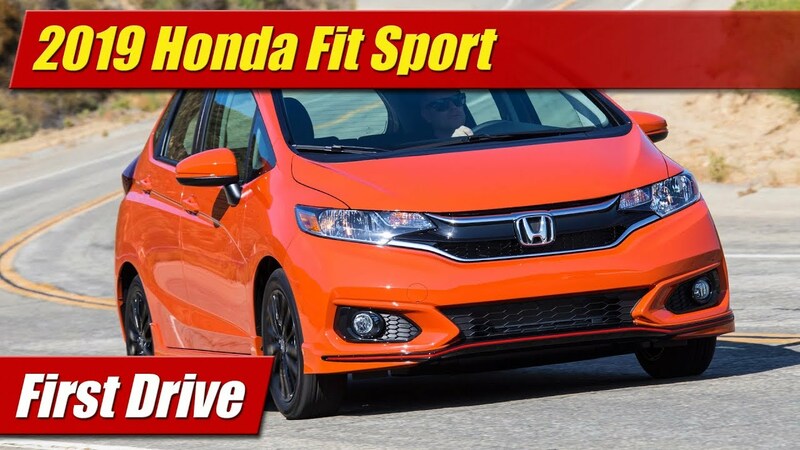 Optional are all the lazy and inattentive driver aids like forward collision warning with auto braking, blind spot monitor, adaptive cruise control lane departure warning and all the rest so you can nod off behind the wheel and might not actually kill someone before it wakes you up. 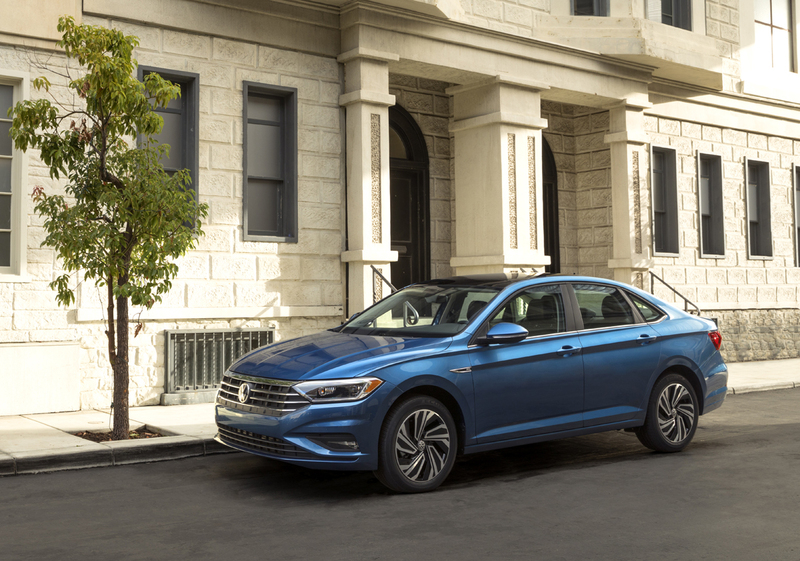 The 2019 Volkswagen Jetta arrives at dealers this spring and will be joined later by a sporting R-Line trim package. Final specifications and more information will be along closer to that time.